Several people were arrested and drugs and firearms seized in an RCMP operation Thursday evening and early today (June 22, 2018). 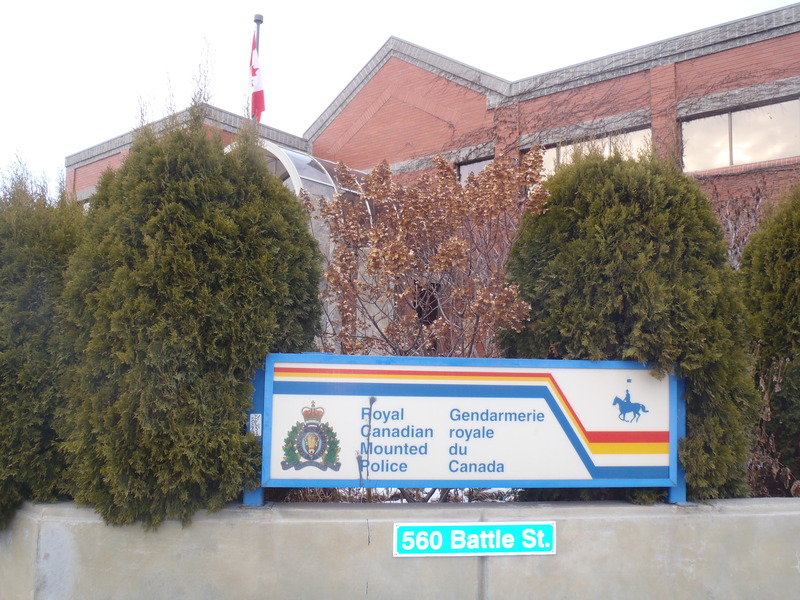 It began when a 32-year-old Kamloops man and a 31-year-old man from Blackpool were arrested in a traffic stop and a handgun with silencer, an assault rifle and a rifle were seized. Staff Sgt. Simon Pillay said the investigation continued to a residence on Linden Avenue, the location from which the suspects are believed to have originated. During the early hours today, RCMP executed a search warrant with the assistance of the Emergency Response Team (ERT). “When we pursue suspects who are known to be armed, specialized support is regularly used to ensure we give ourselves the highest possibility of a peaceful outcome,” said Pillay. As a result of the search warrant, two Kamloops women aged 33 and 35 were arrested. Another male was detained but released at the scene. Trafficking quantities of suspected controlled substances were seized, said Pillay. “This residence had previously been identified as a suspected location for drug trafficking activities and had been under investigation. Once it became clear that they were also using firearms, they made themselves our priority target,” he said. Pillay said that following recent shooting events in Kamloops, RCMP have intensified the investigation of groups suspected of using illegal firearms for criminal purposes. I don,t think they belonged to the local fish and game ( rod and gun} club. 20 years, no parole.